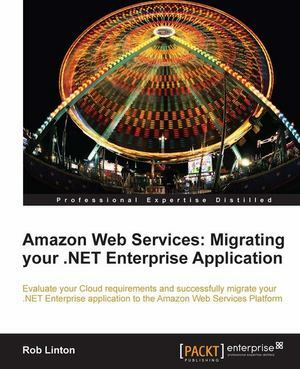 This practical, step-by-step guide follows the process of moving a sample Enterprise .NET application to the Amazon Cloud. Companies that have designed, developed, and hosted applications based on the Microsoft .NET technology stack should not miss out on this book. If you are looking to expand into using the vast array of services available on the Amazon Cloud but are unsure how to proceed, then this will help to get you on your way. Administrators or developers managing such applications should have basic experience of the platform and the web servers that thay are intending to move to Amazon. No knowledge of AWS is required.